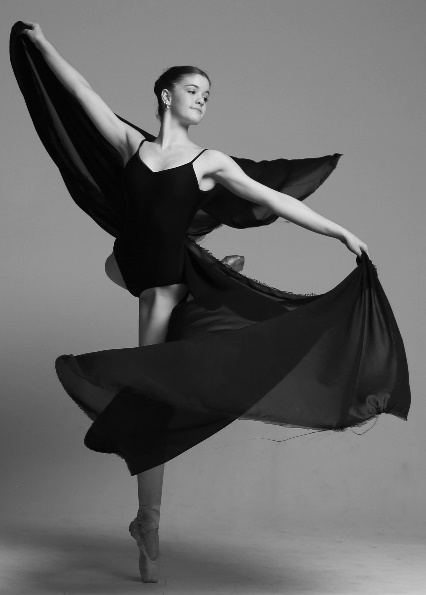 Pippa McCann, winner of the 2017 Cyril Beaumont Bursary, pupil of Patricia McIntosh and Yvonne Barker and member of the KZN Dance Academy, left Durban in September 2018 to start her three-year course at the English National Ballet School. 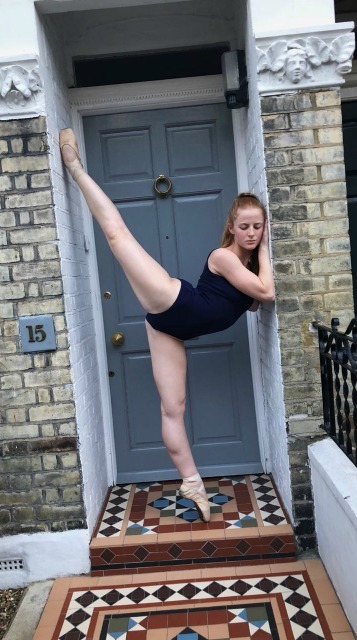 Leah Allen attended the English National Ballet Summer School Intensive in 2018. Alexandra Lawson attended the English National Ballet Summer School Intensive in 2018.